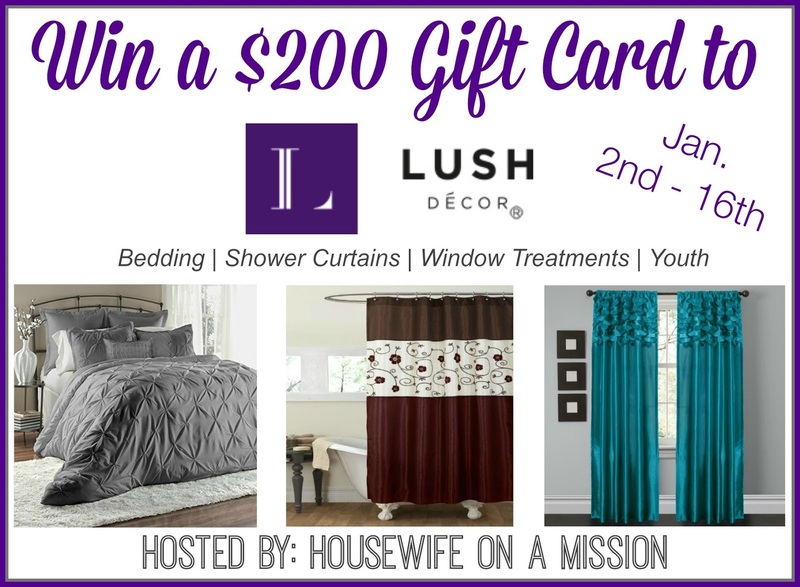 Reviewz & Newz is happy to promote this giveaway for a $200 gift card to Lush Decor! hosted by Housewife on a Mission and sponsored by Lush Decor!! Could your bedroom use a new make-over? What about your shower? Lush Decor offers gorgeous bedding, shower curtains, and window treatments-- no matter your personality, there is something for everyone, even youth! With the look and feel of luxury, Lush Decor offers reasonable and affordable prices, which will not break the bank! I personally am in love with many of the items they offer, which is why we are excited to bring this fabulous gift card giveaway to our readers! Jenny Zhu, the CEO founded the company because she aspired to create affordable fashion that can be enjoyed through all the phases of your life. 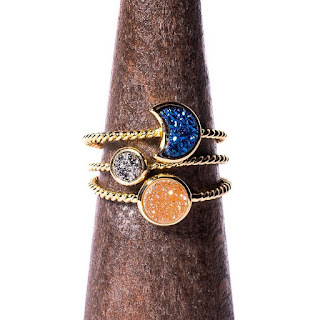 They offer a wide range of designs and workmanship to help you create your own “look” and lifestyle. At Lush Décor, they believe great designs at terrific values will always trump something that is ordinary and very promotionally priced. For them it's all about you enjoying their creations today, tomorrow and for years to come (adapted from lushdecor.com). Are you ready for a new fresh look in your home? 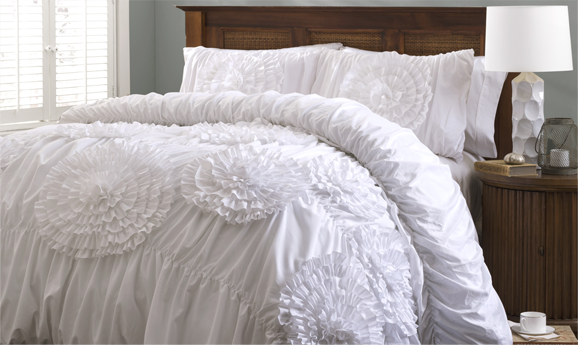 Replacing old bedding, window curtains and shower curtains could be just the what you need! Connect: Be sure to stay connected with Lush Decor on Facebook, Twitter, and Pinterest. Win It: One of our readers are going to win a $200 gift card to Lush Decor! Paisley Patchwork 3 piece Quilt is what I would love to have. This would be a fantastic win to start the year off! Cool giveaway... I am quickly falling on love with Lush Decor! I like the soho quilt trio.